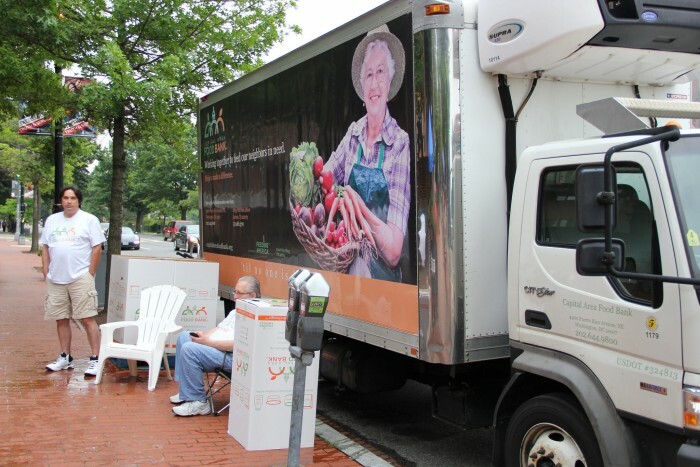 In conjunction with the Capital Area Food Bank; we are asking all participants to bring non-perishable food items to help combat Hunger in our community and toiletries to help a homeless person in need of every day personal hygiene necessities. It is the HBCU Alumni Alliance’s commitment to improve the lives of others in our community. Ronald McDonald House Charities® of Greater Washington, DC eases the hardship of children’s illness on families through programs that directly improve the health and well being of children. 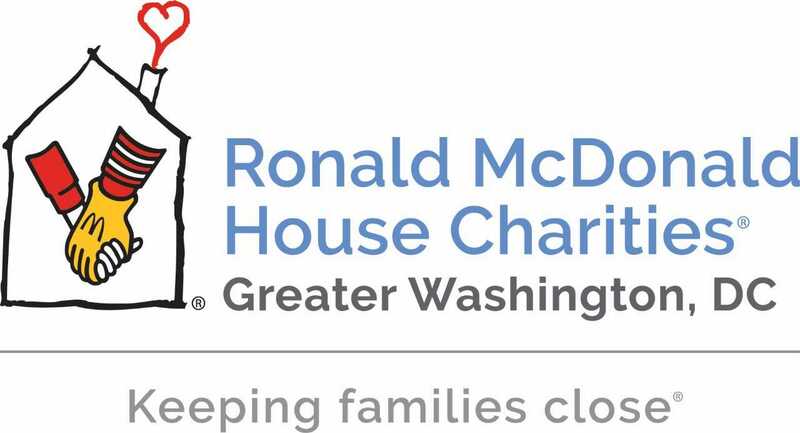 In conjunction with Ronald McDonald House of Greater Washington, DC we are asking all participants to bring household items, supplies, and toiletries to support families staying at the Ronald McDonald House. It is the HBCU Alumni Alliance’s commitment to improve the lives of others in our community. Ronald McDonald House of Greater Washington, DC is built on the simple idea that nothing else should matter when a family is focused on healing their child – not where they can afford to stay, where they will get their next meal, or where they will lay. See the WISH LIST of most needed items HERE. 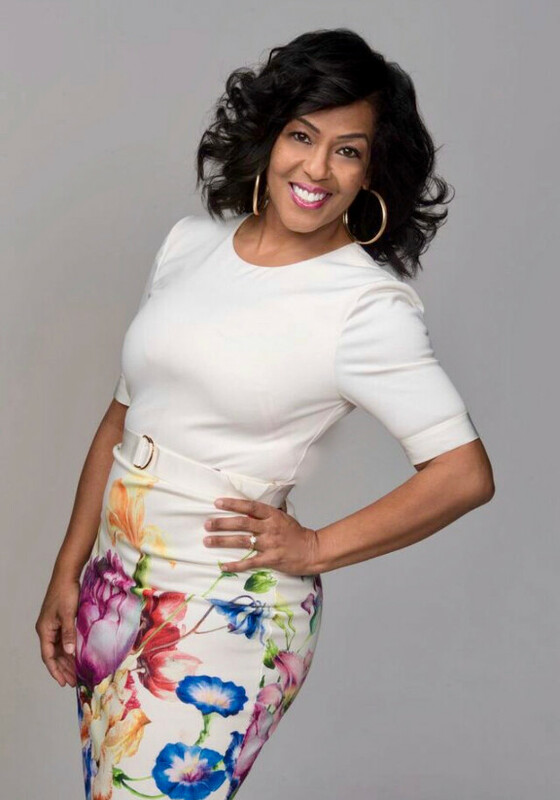 The Washington,DC Metro HBCU Alumni Alliance, Inc. (DCHBCUAA) awards scholarships annually to students who attend member universities of the DCHBCUAA. Scholarships are awarded based on a completed application and supporting documents. The 2019 scholarship application deadline is Friday, May 31. Due to the possibility of high-volume on-site registration the morning of the race, we highly recommend that all participants’ pick-up race packets on Friday, June 28 from 9:00 AM - 7:00 PM at the BARNES & NOBLE @ Howard University Official Bookstore located at 2225 Georgia Avenue NW, Washington, DC 20059. Parking is available in the parking lot across from the bookstore. On-site registration will begin at 6:30 AM on Saturday, June 29 and will end at 7:45 AM to ensure a prompt 8:00 AM race start time. All race participants who register by Friday, June 14 will receive an event t-shirt. T-shirts cannot be guaranteed after this date. Water will be available along the course and refreshments will be available at the finish line. 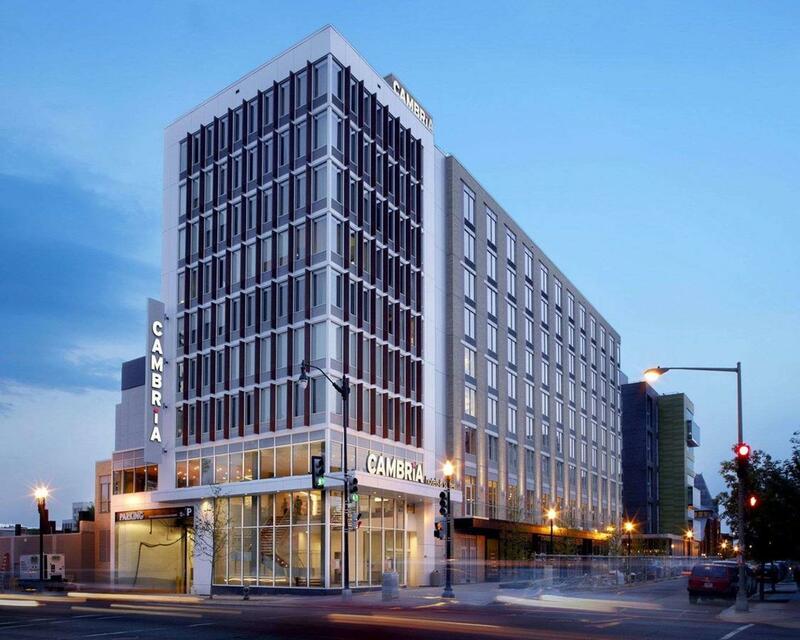 Free parking is available at Howard Center parking lot directly across from Howard University bookstore on Georgia Ave. You must enter this parking lot from Barry Place Northwest. This street entrance is located behind McDonald's. There will be no entrance to this parking lot from Georgia Avenue. Street parking is also available. Shaw Metro stop is the nearest metro to the campus. NOTE: Cars parked on the race route will be towed. If you need parking accommodations (handicapped/special needs), email race@dchbcu.org for assistance. 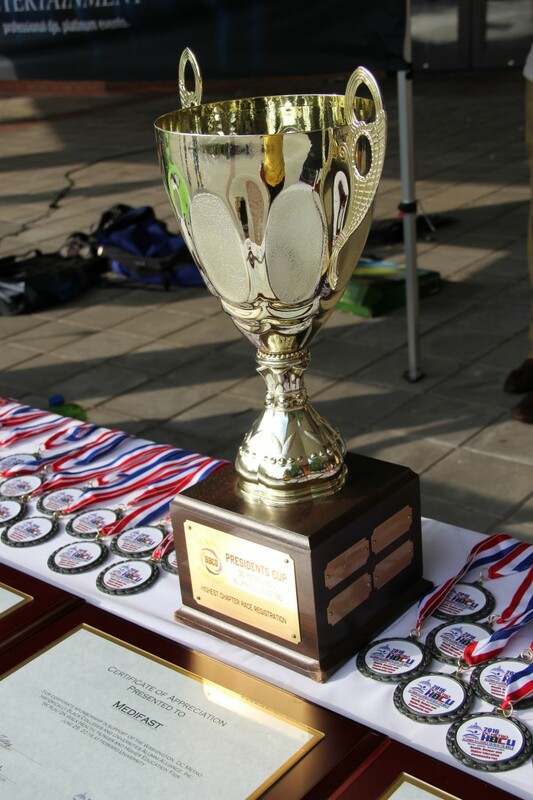 The award ceremony begins at 9:00 am in front of “School of Business”. Please stay after the race for great refreshments. Enjoy the Alumni Village, vendors and sponsor giveaways! 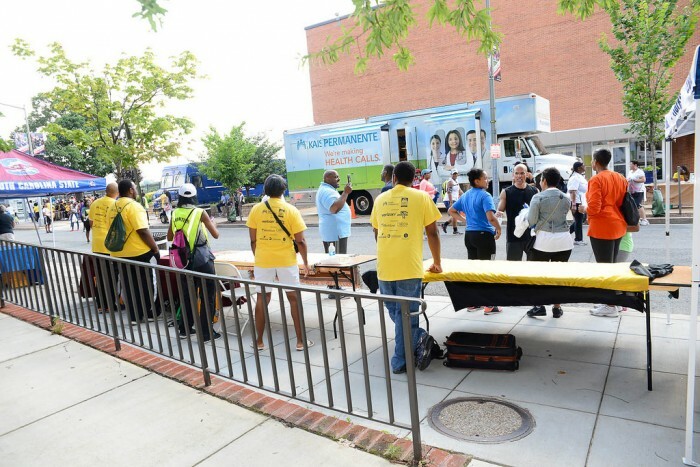 Also, check out the Health Fair with a full line up of free tests and health information! We have listened to you and we have made improvements to our race route. Gresham Place, Georgia Avenue, 4th Street NW and 5th Street NW will be closed to make a better race route. The course will be a challenging fun filled event with a variety of live music and entertainment throughout the course. The course will start on 6th NW and finish on Fairmount St NW. 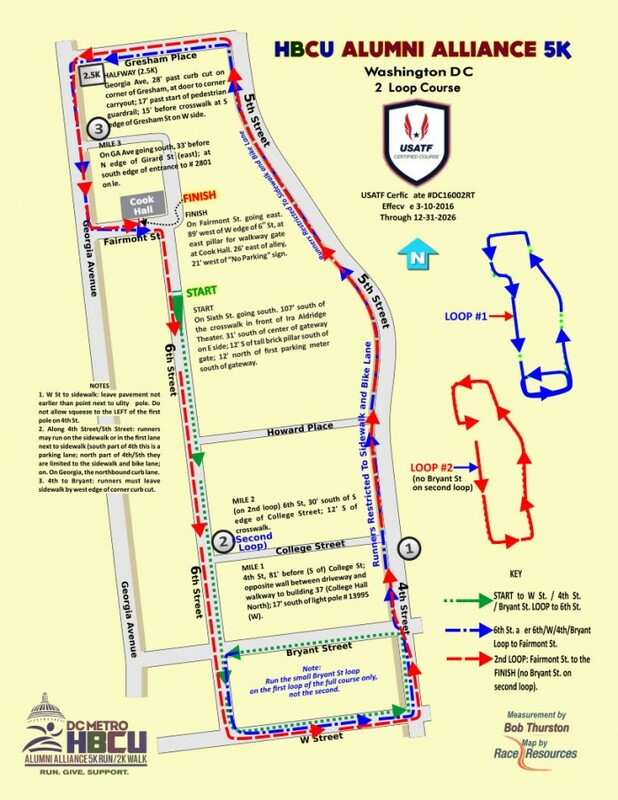 Runners will travel through paved, residential streets (Route is USA Track & Field Approved). 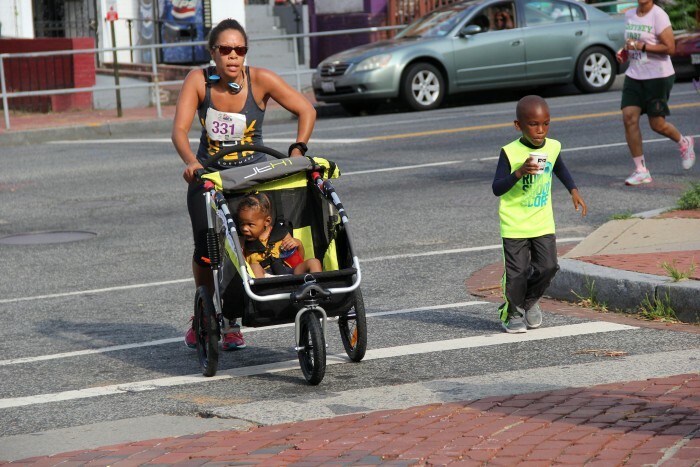 This year, the race route does not include sidewalks, the route will be on the streets...therefore strollers, baby joggers, pets on leash, and headphones are permitted in the 5KRun/2KWalk. No one, including the Race Director, wants to make changes to an event on race day. However, the safety of our participants is of paramount concern. In the event of adverse weather conditions, the Race Director, in communication with the local law enforcement and the city, may delay the event or cancel the 5K Run/2K Walk. The Day Party is an indoor event and will continue as planned. Definition of 'Adverse Weather Conditions': The event may be delayed or canceled due to Tornado Warning, Tornado Watch, Thunderstorm, Heavy Rain, or any extreme weather condition. Light to moderate rain is not considered an Adverse Weather Condition. Communication: If the event is canceled more than 12 hours before the event, we will notify participants via the race website, email and social media. If the event is canceled less than 12 hours before the event we will notify participants via the race website and social media. Participants will be notified via email where they can pick up their race packets if they have not already done so. Refunds: As stated in the Registration Policies, refunds cannot be provided as the funds for the event have already been spent in preparation for race day. 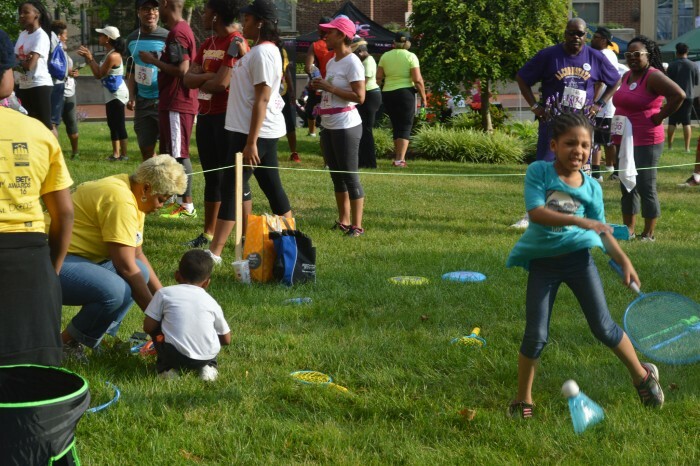 Starting at 7:00 AM in front of the Cramton Auditorium, serving the community is what we are all about by promoting living a Healthier lifestyle. 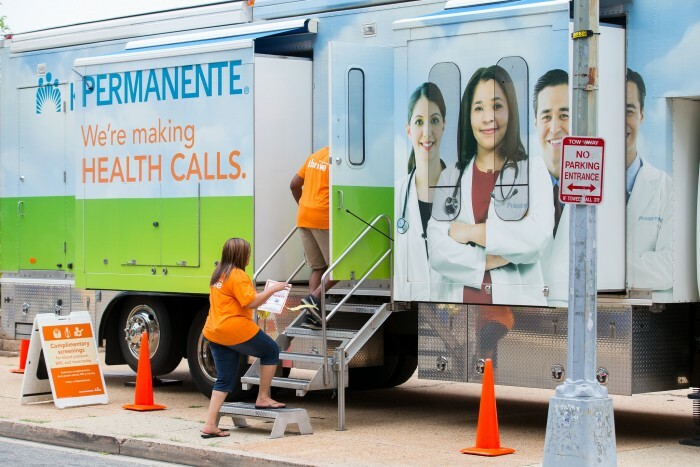 A health fair will be conducted by local health professionals. CHILDREN ARE WELCOME SO BRING OUT THE STROLLERS! Kids Events will be provided! 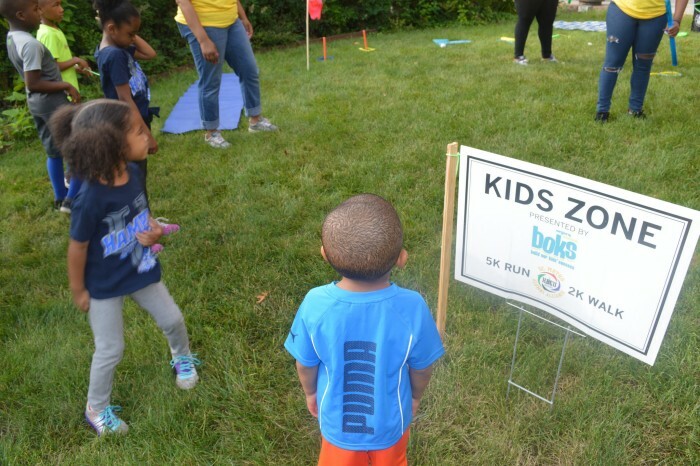 Children can participate in games and activities during and after the race. Face painters will be on site. Vendors will be on hand selling food and merchandise. Bring extra cash. Do you want to be a vendor? Click here to download the application form. 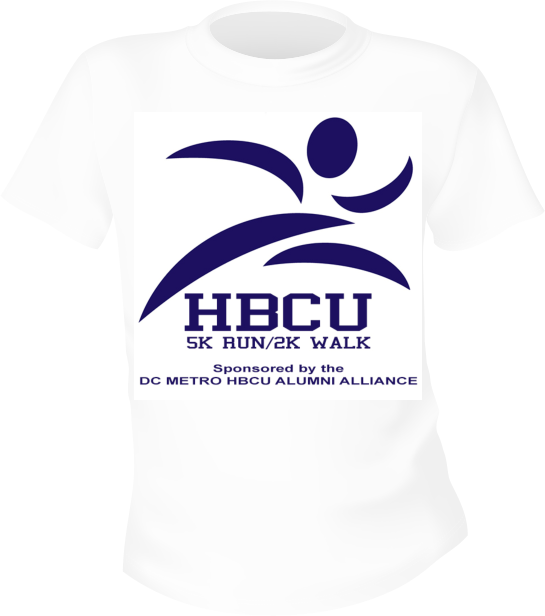 Would you like to volunteer at the 7th Annual 5K Run/2K Walk HBCU Alumni Community Day? Click here to sign up! ONLINE REGISTRATION: We strongly recommend using our fast & efficient online system to register with a Credit Card or eCheck. (Online Registration ends Thursday, June 27 at 12:00 PM). Those wishing to register after the close of Online Registration, will need to register on site on the day of the race. MAIL IN REGISTRATION: If a mail-in registration is needed, download the registration form and mail to the address shown. All mail-in registrations must be postmarked by Monday, June 24. Checks postmarked after this date will not be processed and must be paid at packet pick up or on the day of the race. Check payments are required for mail in registrations. Only Cash/Credit Card payments will be accepted on-site the day of the event. Please note that the information that you are providing as a race registrant will only be used by DCHBCUAA for the purpose of event registration, and will not be shared with any outside parties.